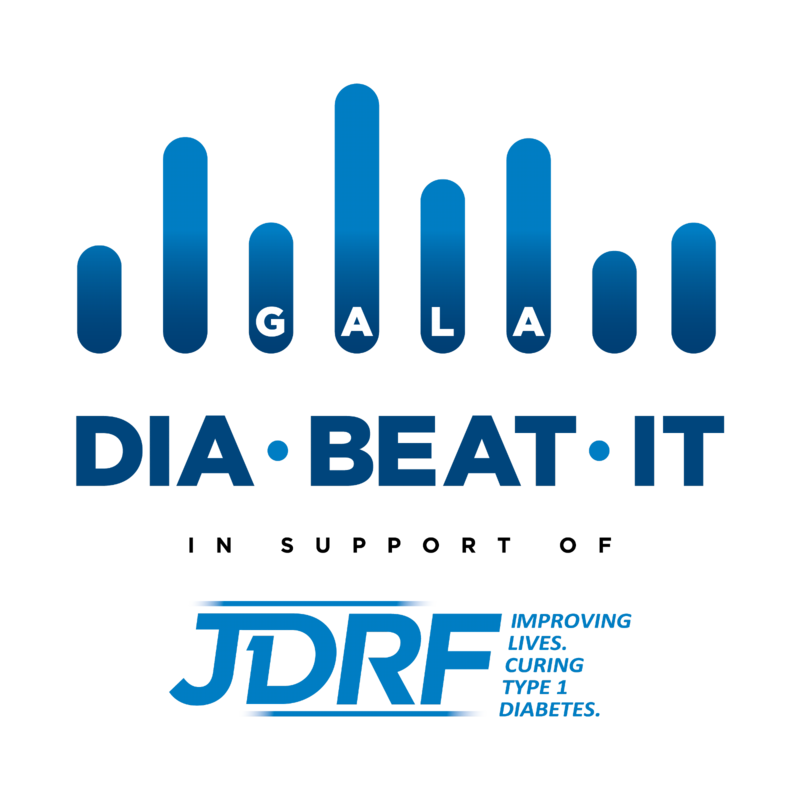 JDRF is pleased to announce that the 15th annual DIA-BEAT-IT Gala in support of type 1 diabetes (T1D) research will be held on Thursday, November 14, at The Windsor Ballrooms. Dressed in their finest attire, more than 350 guests are expected at the event. Funds raised during the evening will help support the most innovative research to better treat, prevent and eventually cure T1D. T1D affects over 300,000 Canadians, a number that is steadily increasing. T1D is not the result of eating too much sugar, nor is it linked to being overweight or to a lack of exercise. T1D is not preventable and its cause is unknown. 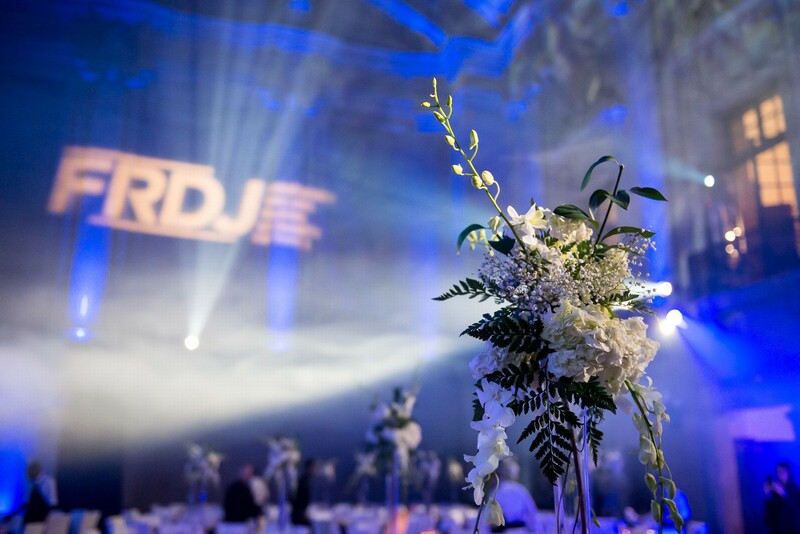 Throughout the evening guests are invited to take part in several fundraising activities, including a silent auction, a Chinese auction and the traditional Fund a Cure program.